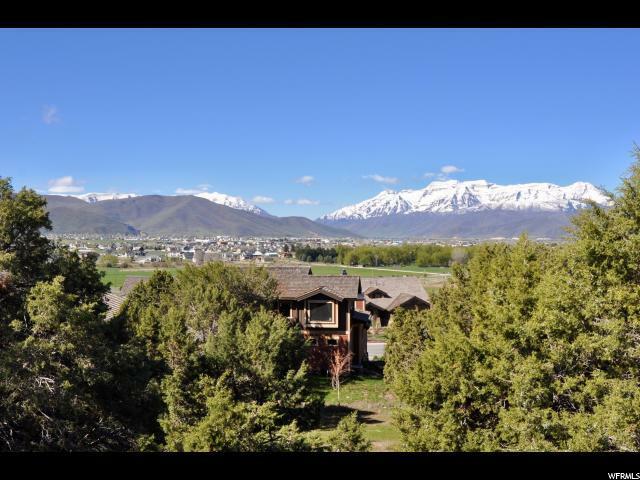 Without a doubt, the best remaining vacant lot in the Red Ledges Cottage neighborhood featuring maintenance free living. Direct Mt. 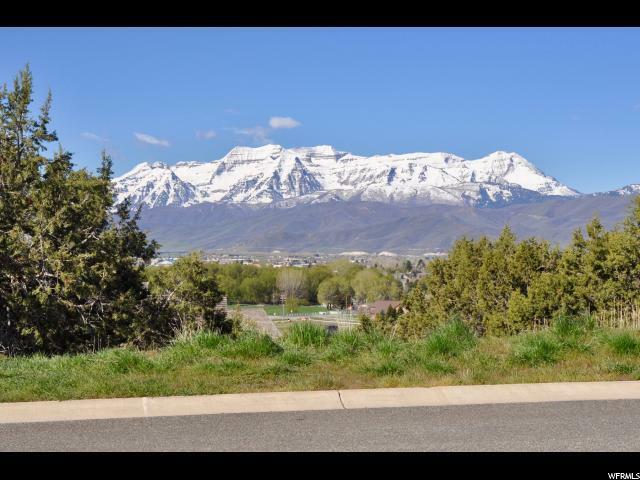 Timpanogos views off a private cul de sac and steps to the upcoming Village Center.